Thank u Graci for the Award!!!!!!! I am glad you had a fun time visiting and I hope you found my egg!!! Thank you Heather for this super award!!! Thank u Kathy for this super award!! Want to receive an award from me??? 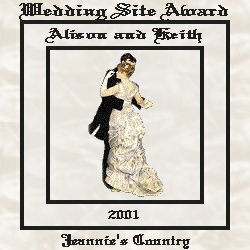 Drop a line in my guestbook and I will visit your site, I make my awards personalized for you. Award to the left was created by Toni Graphics!!! Thanks Toni!!! Award created at right was created by me.